In this tutorial I will show you how to quickly setup your rendering settings for a flythrough animation in Vray. This tip works great for all kind of scenes and is really easy to setup. 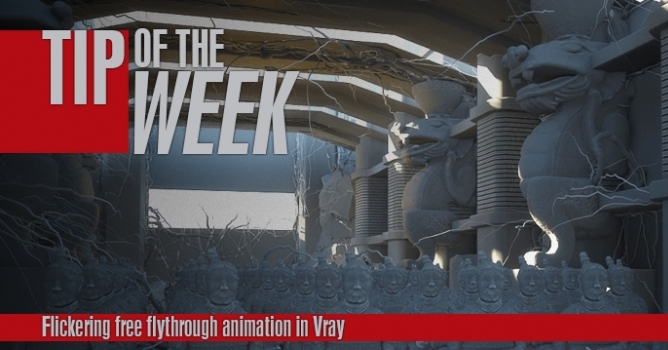 Top 5 works of the week chosen by judges of V-Ray Workshop group!